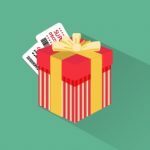 We’ve already reviewed several reliable store switching modules, but this time one of our favorite extension provides prepared a surprise. Meet the Magento 2 store switcher by Amasty. The company is famous for its reliable and fully-featured extensions; the Magento 2 Store Switcher module is not an exception. Below, we shed light on its frontend/backend functionality and features. 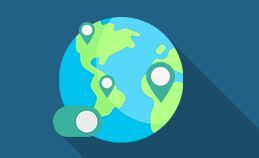 Make your website comfortable for visitors all over the world! Create an IP list to disable redirects. 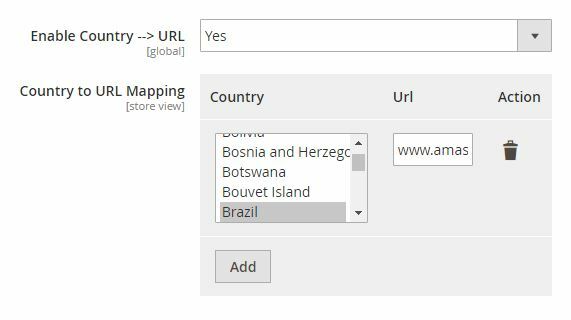 As you can see, the Amasty Store Switcher for Magento 2 does the same things as other similar tools: it provides international visitors with the appropriate store view automatically. As a result, potential buyers see a website in a native language and prices in local currency. As a store administrator, you can easily apply mapping for countries and currencies to provide shoppers with corresponding data. 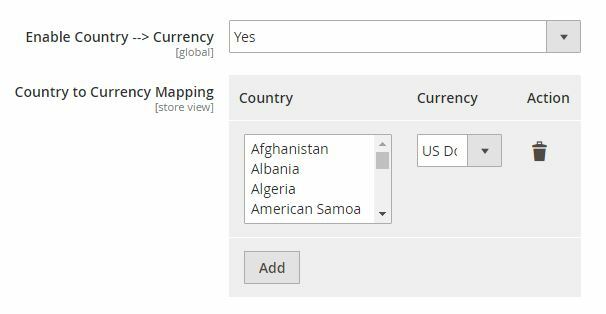 Besides, the Magento 2 store switcher extension allows setting country to URL relation to guide international customers to specific pages. At the same time, your customers still can switch between store versions manually. 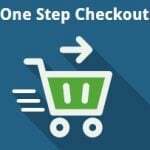 Besides, the backend configuration allows choosing to redirect users automatically each time they come to your e-commerce storefront or only during the first visit. The configuration section of the Magento 2 store switcher extension is traditionally available under Stores -> Settings -> Configuration -> Amasty Extensions. Open the GeoIP Redirect tab to fine-tune the module. There are five sections here: General, Restriction, Country to Store View Redirect, Country to Currency Switch, and Country to URL Redirect. Under the General section, enable the GeoIP redirect functionality. The Restriction section has more options. First of all, there are three ways to apply the extension logic to: all except specified URLs, specified URLs, or redirects from homepage only. Next, you can create two lists: user agents to ignore and IPs to ignore. Enable first visit redirect just to provide customers with the ability to switch between store views manually. The last option allows you to enable/disable redirect between websites. The Country to Store View Redirect section allows enabling/disabling this type of redirect. The same is about Country to Currency Switch, but you can apply mapping here. Mapping in Country to URL Redirect is the same.